Tonawanda-Amherst area retail opportunity now available for lease or sale. 9,000sf highly visible retail location proximate to big box and restaurants located on the Niagara Falls Boulevard Retail Corridor. Features include: parking easement with neighbor, dense residential backup, excellent demographics and traffic counts. Situated on Niagara Falls Boulevard, north of the Youngmann Expressway, offering superb thruway and expressway access. 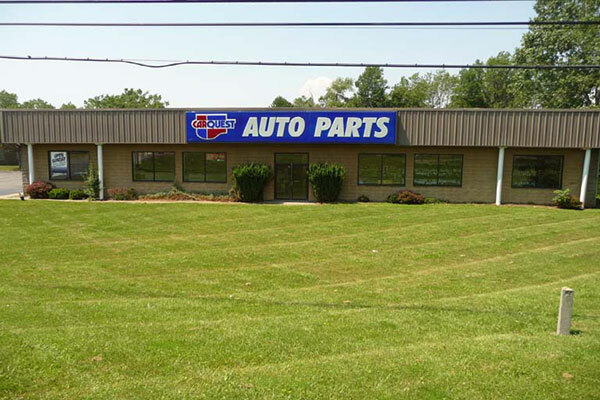 Ideal for: auto parts, food store, dollar store, beverage-liquor store, medical-dental practice, general office. 148 Frontage with 521' of irregular depth situated on Transit Rd. in the Town of Lockport. 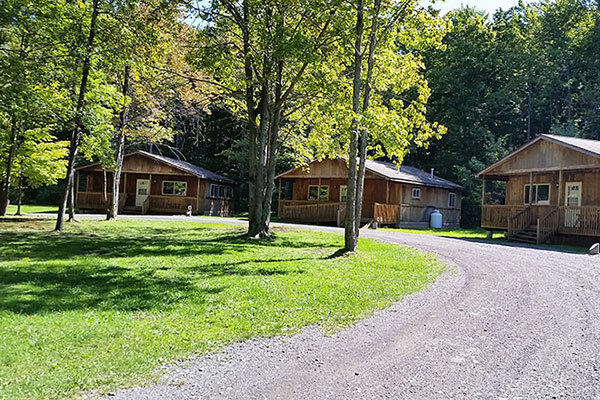 Versatile Freestanding Building on .85 Acres. 1,248 SF house in the rear of the lot included in the sale. Owner will carry mortgage for qualified buyer with 20% down payment. Just a few minutes from several retail and restaurant's including Tops Supermarkets, Home Depot, Bon ton, Peebles, Wal-Mart & many more. Near the intersection of Transit Rd. corner of Village Parkway Between Robinson Rd. & Donner Rd. 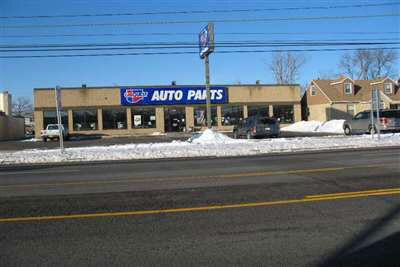 Orchard Park area retail opportunity now available for lease or sale. 10,000sf building on a lot measuring approximately 2.34 acres. 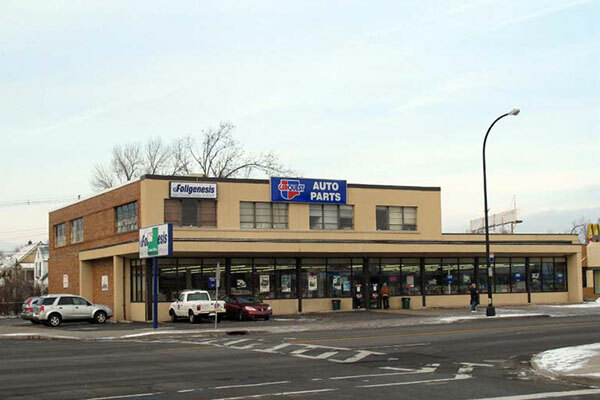 Highly visible retail location on Southwestern Boulevard, just southwest of Orchard Park Road. Features include: ample parking, room for expansion, dense and affluent residential backup, excellent demographics and traffic counts, easy thruway and expressway access. 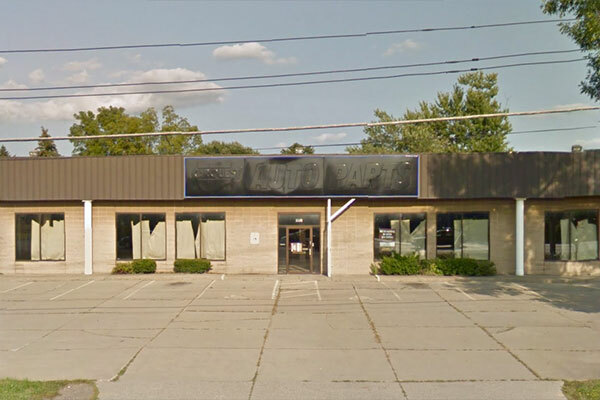 Ideal for: auto parts, food store, dollar store, beverage-liquor store, medical-dental practice, general office. 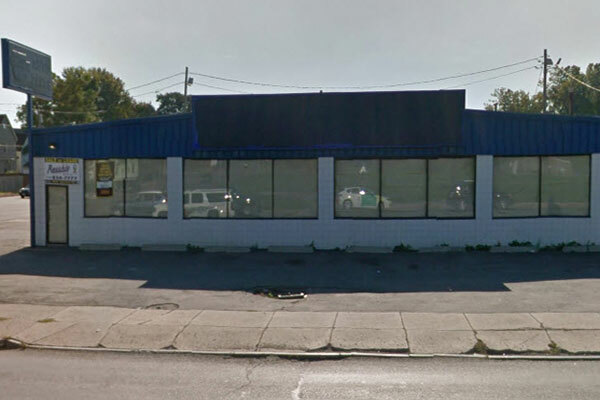 Tonawanda area retail opportunity now available for sale or lease. 14,438sf two-story building with an availability of 8,110sf. Highly visible retail corner location. 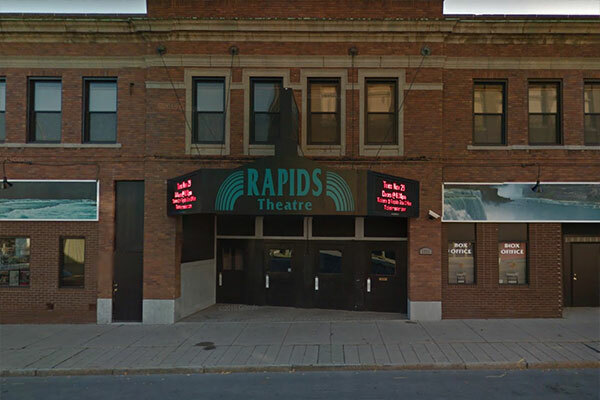 Situated at the southwest quadrant of Delaware Avenue and Sheridan Drive, with frontage on both streets. Features include ample parking, dense residential backup, excellent demographics and traffic counts, easy thruway and expressway access, offices on 2nd floor. 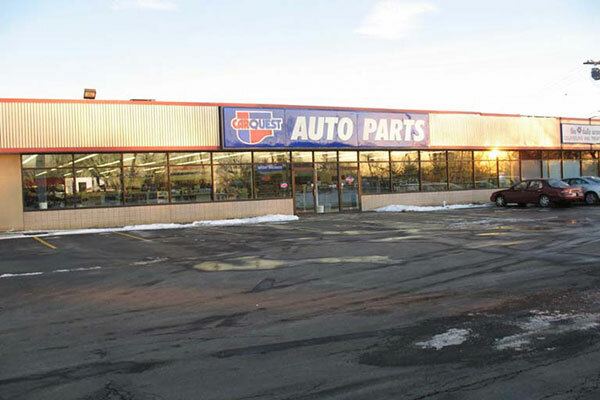 Ideal for: auto parts, food store, dollar store, beverage-liquor store, medical-dental practice, general office.